There was once a little school on the outskirts of a small rural town. The school – Maple Creek Elementary - had two hundred students, and eight teachers. One of those teachers was Mrs. Pringle. Mrs. Pringle taught grade two, and her students loved her. 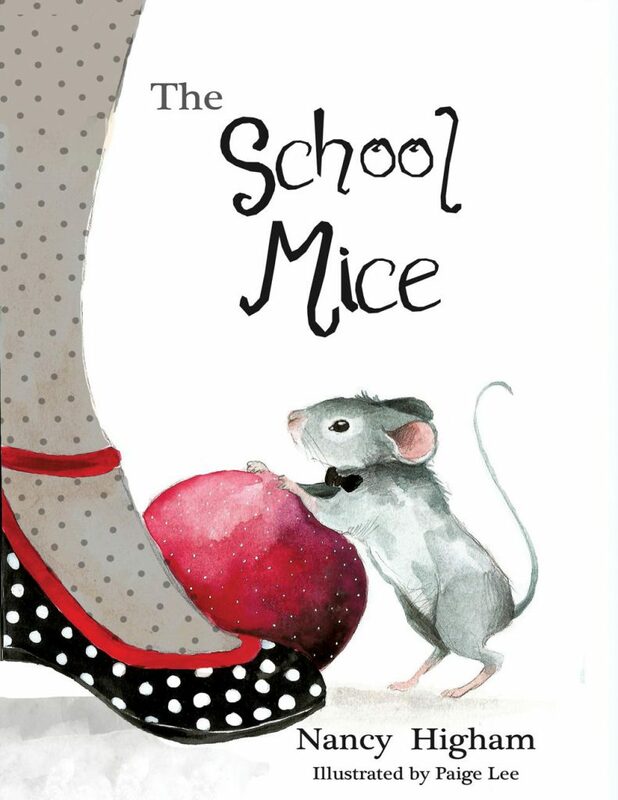 One day, Mrs. Pringle and Murray Mouse met in Mrs. Pringle’s classroom, and Maple Creek School was changed forever!